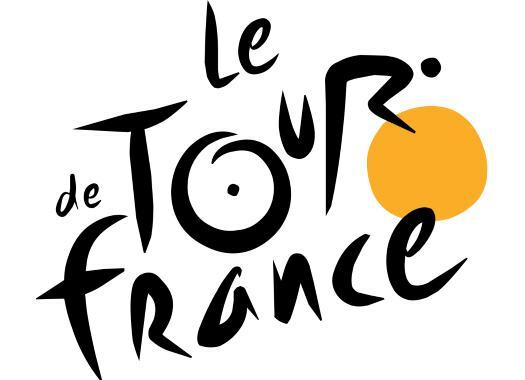 The route of the 2019 Tour de France was presented in Paris. The Grande Boucle will be the highest in history, featuring 30 categorised climbs. The 2019 edition for the race will suit the climbers with its 30 categorised ascents, three of which will be over 2000 metres high, and five mountain finishes. The race will have only 54 kilometres of time trial, the first one, a team time trial on the second day of racing over a 27-kilometre course in Brussels, Belgium. The second will be an individual time trial in Pau that will also be 27 kilometres long. The Grand Depart will be in Brussels on the 6th of July and will be a flat stage of 192 kilometres. The fast men will have six more chances at flat stages during the race. The real climbers will face climbs like the Giant of the Pyrenees, Tignes, Col de l'Iseran, the Val Thorens, the Col de Vars, the Tourmalet, the Col d'Izoard and the Col du Galibier, a terrain in which the 2019 Tour de France will be decided. "This is the highest Tour in history," said race director Christian Prudhomme. The director also mentioned the Grand Depart, which will celebrate the 50th anniversary of Eddy Merckx's first win in the race. "Holding the Grand Depart in Brussels is a wonderful way to honour the man who best represents the image of the yellow jersey, cycling’s greatest ever champion, Eddy Merckx."